I turned a year older and decided to throw a party. Ok, if I’m being honest it wasn’t a party party, more like a little get together. I had it in mind to get small chops but I knew how expensive it’d be so I saved up some money and kept asking around/praying for a good yet affordable Small Chops vendor. I guess my prayers were answered as I randomly found BKR small chops on facebook. Their prices were affordable so I decided to give them a try. 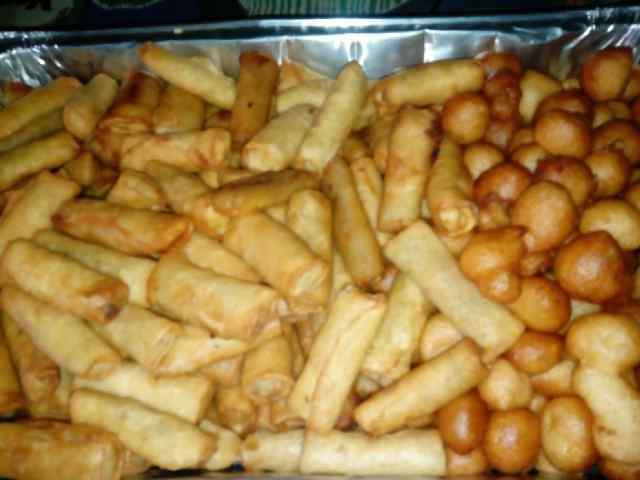 I ordered 100 pieces of Spring rolls (4,000 naira), 100 pieces of puff puff (2,000 naira) and 50 pieces of Samosa (2,000 naira). I was offered the option of having my order fried at the venue, but I declined as this service attracts extra charges. 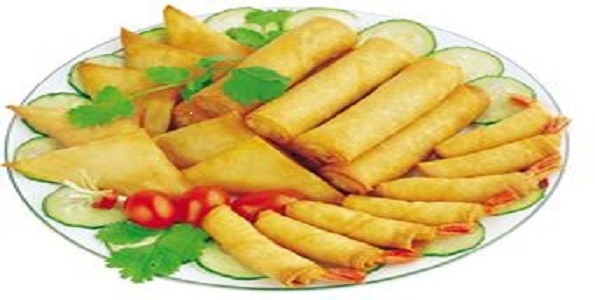 The Spring Rolls were super tasty; probably my favorite item. I would give anything to taste it again right now. The samosa was delicious as well. I am not a big fan of puff puff, but it did taste alright. Puff = N150 per pack. Puff, and Gizzard = 200 per pack. Puff, and Snail = 250 per pack. Puff, and Chicken = 300 per pack. Puff, Snail, Gizzard, Chicken = 500 per pack. I am very glad I got BKR Small chops and I am ordering from them again… soon and very soon. I would rate their service a 9 over 10. 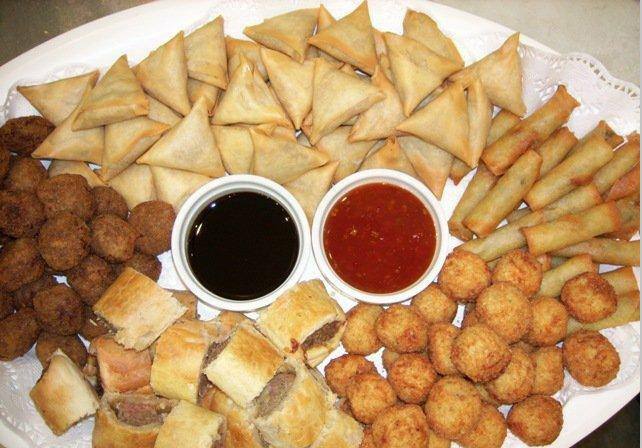 P.S the filling in the spring rolls and samosa was just bliss!!! I can’t get my mind off it…. Don’t know if u can deliver at Abule Egba? Long time no comment, anyways i have tasted bkr small chops. they catered my friends birthday party early this year. The delivery guy is cute, :D, but above all, the samosa is soo delicious. awwwn. reveal yourself please. thank you fro coming for my birthday. Im happy you had enough small chops. It’s really good and very tasty. Love their Samosa !